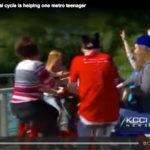 A seven-seat social cycle has been popping up at parks across the metro, and it’s drawing more than just attention. 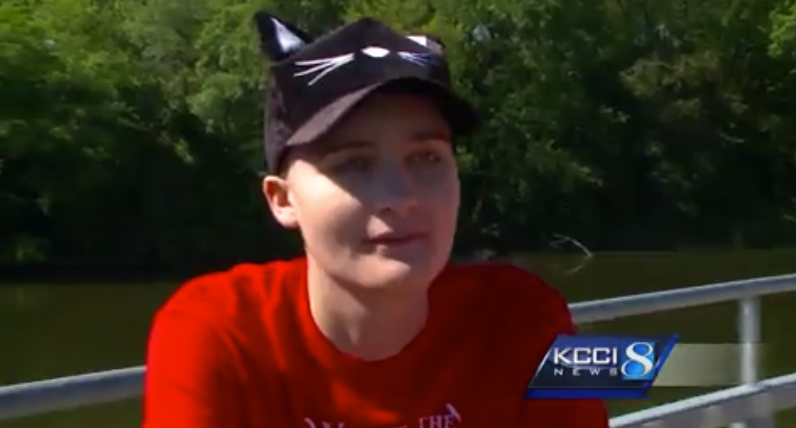 It’s helping teenagers like 16-year-old Blake Schmitz, of West Des Moines, who was diagnosed with an aggressive form of leukemia in March. His mother, Denise Schmitz, decided to purchase a unique cycle to bring joy to Blake and kids like him. Every time it’s rented out, a portion of the proceeds are donated to help find cures for childhood cancer. “For him, to experience something so awful and to so quickly get that there can be good that comes out of something that’s entirely devastating that’s just a testament to who he is and it makes me very proud,” Denise Schmitz said. Anyone can rent the seven-seat social cycle. For more details, visit blakesbike.com.